In their own time each has reached astounding views on YouTube, watched by millions of people across the globe. Since its modest debut in 2005 when several PayPal employees created a video-sharing website, YouTube has exploded in recognition as the most popular and influential video site in the world—consistently drawing viewers to watch over four billion hours worth of content each month. However, while many associate YouTube as simply a place to view fun videos about pets, celebrities, bands, and a myriad of other trending topics, YouTube is actually so much more than that. With the right vision, execution, and optimization, savvy users can harness YouTube as an incredible means for digital marketing—getting content noticed by the right users who make up their businesses’ target audiences. You could film a thousand videos about men’s body wash and you could film a thousand videos featuring a hot guy. In fact, people already have. But what sets those videos apart from the famous The Man Your Man Could Smell Like Old Spice video is quality content. It is the quality of this video—not simply the main subject—that has led to the video receiving nearly 54 million views, 200,000 likes, and 615,000 subscribers and counting. 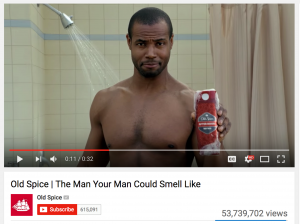 In this example Old Spice is a well-known brand and the company likely put a good mount of money behind its filming. However, don’t let that fool you. A video does not need to be professionally shot or boast a huge production budget to be awesome. It just needs to be interesting/enjoyable to watch and easy to follow. Those two factors alone are what lead to good user engagement, which we will talk about more later on. The bottom line to remember here is that quality is key. A person could implement all other aspects of smart optimization to get his or her video to rank higher. But at the end of the day, if the video lacks quality then no amount of marketing savvy is going to save it. Like any other aspect of SEO (Search Engine Optimization) YouTube SEO is reliant on the strategic selection of keywords. Naturally, if you have a video about nachos then “nachos” will be a keyword. But for YouTube, that alone is not enough. It is important to turn regular keywords like “nachos” into video keywords that will get you to show up on the first page of Google’s search results. Google allocates a certain amount of space on its first search engine result pages (SERPs) for video content. If you aim to show up at the top of Google’s SERPs—not just in the YouTube specific results or video specific results—then video keywords must be employed. What is a Video Keyword? 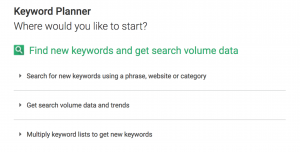 A video keyword contains wordage that the search engine would associate with video content, for example “how to.” In this instance, by changing “nachos” to “how to make nachos,” you are sending a signal to the search engines that your content offers some form of video tutorial, increasing your likelihood of showing up at the top of the SERPs. Conduct keyword research prior to posting a video to learn what video keywords are being searched in relation to your subject. 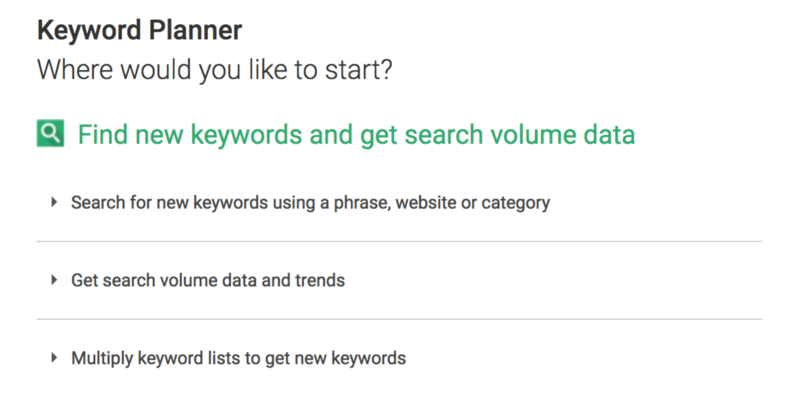 You can search for keywords by Googling related topics that produce video results and by utilizing Google Keyword Planner, which is a great tool for keyword research. As a note, remember that video keywords don’t need immense search volume to be worth your while. Generally, as long as the keyword gets at least 300 searches per month you’re fine. Once you have chosen your keywords, optimize them everywhere you can. To start with, use your keywords when naming your video file. For example, if you wanted to rank for “make up tips” then you would want to name your video: make_up_tips_video.mp4. Next, implement your keywords in your video’s actual title. Best SEO practices recommend that your video title be at least five words long. Like with other aspects of SEO—title tags and blog posts for instance—putting your keywords at the beginning of the title is preferable for ranking factors. The tags you select will help YouTube and Google better understand what your video is about. They help you rank better for your targeted keywords and increase your chances of showing up in the YouTube sidebar where the platform recommends others videos for users to watch. Basically, if a video that a user is watching has the same tag as yours then your video will be eligible for their sidebar. Having solid user engagement is the most important ranking factor because it results in your video giving off trust signals that show your have quality video. But that alone isn’t enough for you to rank highly. The number of views you draw matters just as much, but in a different way. Like with all platforms, YouTube has many applications for a variety of user types. What businesses and entrepreneurs everywhere are starting to realize is that by getting your videos to rank higher in the SERPs, YouTube can be harnessed for incredible marketing potential. Of course, how you harness it will make the difference between your videos generating the kind of success you want and plunging into the void with the other billions of hours of video content out there. To best optimize your videos for SEO so that they fall into the former of these two categories, the quality of your SEO work matters as much as the quantity. Quality video, keyword optimization, user engagement, and getting views are all important aspects of YouTube SEO that are linked to quality and quantity performance indicators. 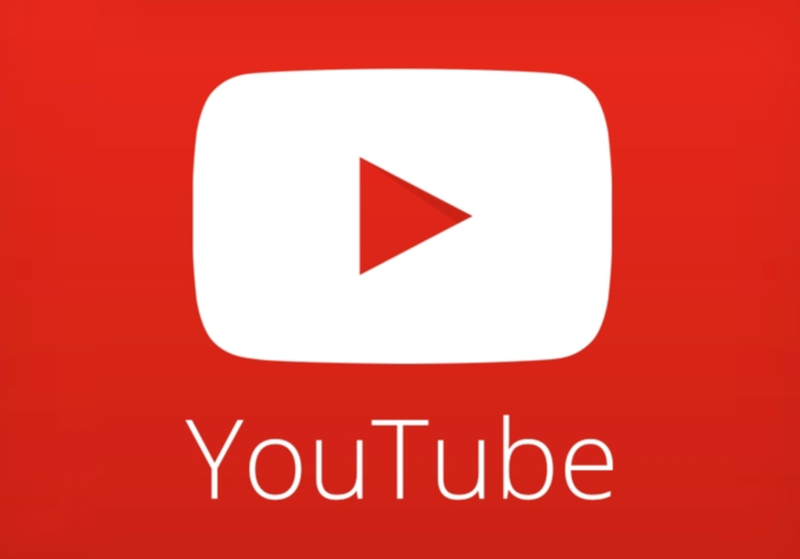 So if you want to get the most out of a YouTube SEO campaign, sharpen up on all four today. Who knows, with the right optimization someday your video could leave even sneezing baby pandas in the dust.